Successfully Added DVD / USB / SD / MMC / MP4 / VCD / CD / MP3 / Playback to your Shopping Cart. 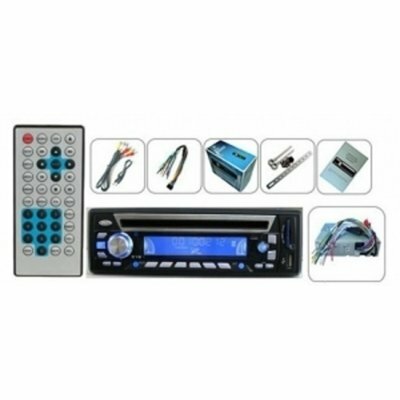 Car DVD/USB/SD/MMC/MP4/VCD/CD/WMA/MP3/CD-R/CD+RW/CD-RW Playback. Full Detachable panel. Rotary Volume Encoder.